Sure, diamond is a woman’s best friend, but platinum is no less than her BFF either. Platinum is that best friend that stays with you forever. 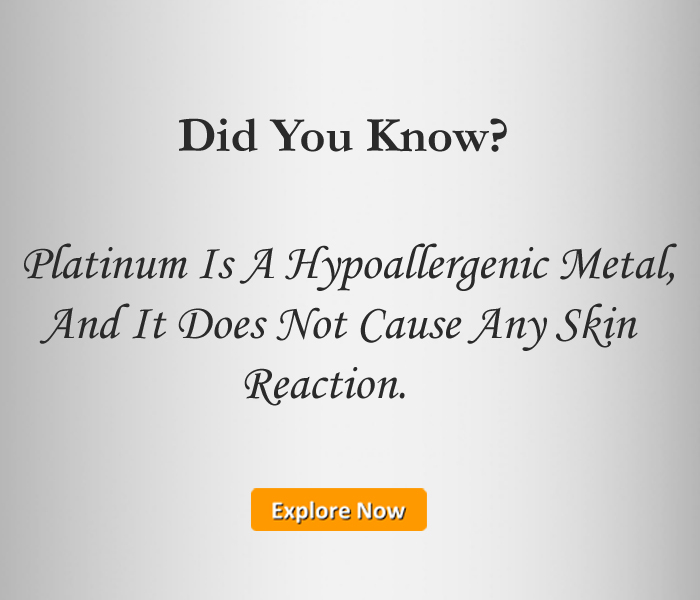 Platinum undergoes less wear and tear as compared to its other counterparts such as gold and silver, and therefore, keeps its luster and strength intact for a very long time. And ladies, you don’t have to choose one over the other. 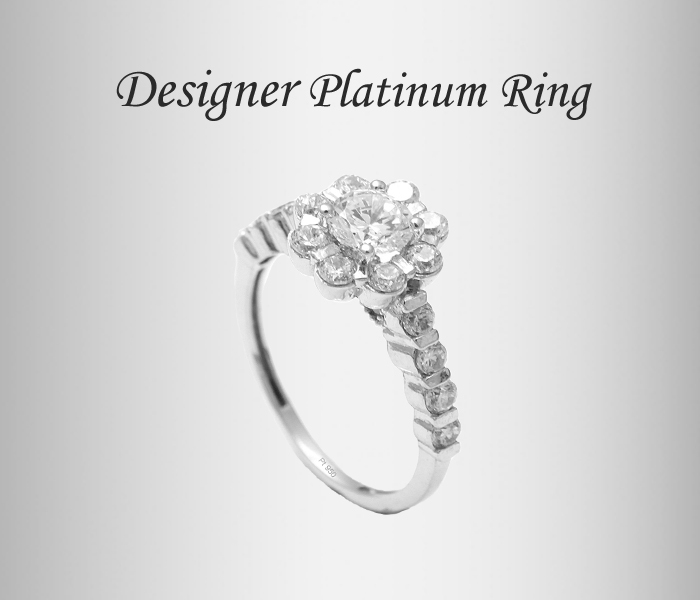 AuGrav brings to you an exciting collection of platinum diamond rings for women. We also have diamond wedding rings and engagement rings for women set in platinum that will make any girl skip a heart beat the moment she sets her eyes on them! As mentioned above, platinum is a new entry in our wide collection of online jewellery shopping and with each passing week, we are working on adding new designs for you to browse through and choose from. 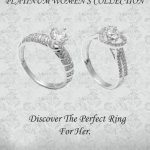 Diamond platinum rings for women is one of the latest collections to make its grand entry in our online store. And needless to say, it is already becoming a huge success. 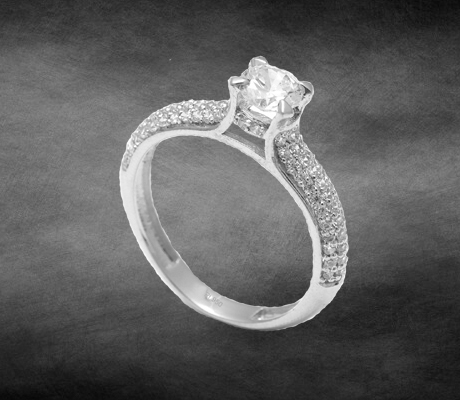 We don’t have to emphasize the importance of diamonds in a woman’s life. However, people are now becoming increasingly aware of the benefits of platinum jewellery, too, which till recently, saw very few buyers country-wide. Platinum rings are slightly more expensive than gold, however, the long-term benefits of platinum easily outweigh the initial cost. And also, nothing spells love in a way that platinum does. This is primarily why young couples go for platinum wedding and engagement rings. To those out there, looking to buy a perfect ring to propose to the love of your life, a diamond platinum ring may be just what you need! In addition to women’s exclusive rings, we also have combinations of his and hers platinum wedding bands and wedding rings for you and your partner. Rings that complement each other would be the perfect way to remind each other of the love that you two share. From simple platinum and rose gold bands to Swarovski Crystal designs to Romantic Crown couple rings, we open up a wide range of choices for couples who’re planning to exchange vows, and platinum bands on their wedding or engagement. Customization is yet another fantastic feature that you get when you buy jewellery from AuGrav. 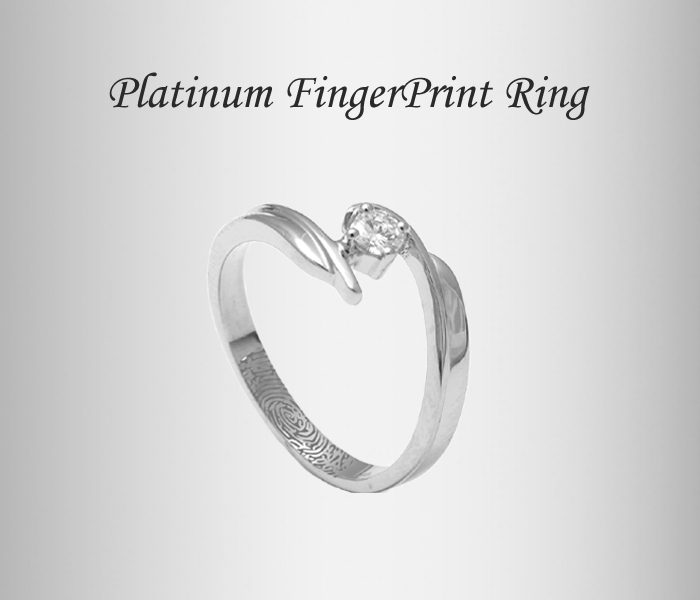 Platinum rings can be customized in exciting ways including Name Engraved Platinum Rings, Fingerprint Couple Rings, Heart and Soundwave Rings, and many others. These features are not limited to couple rings, all the customization options are available even when you buy a single women’s or men’s ring, either for yourself or as a gift. 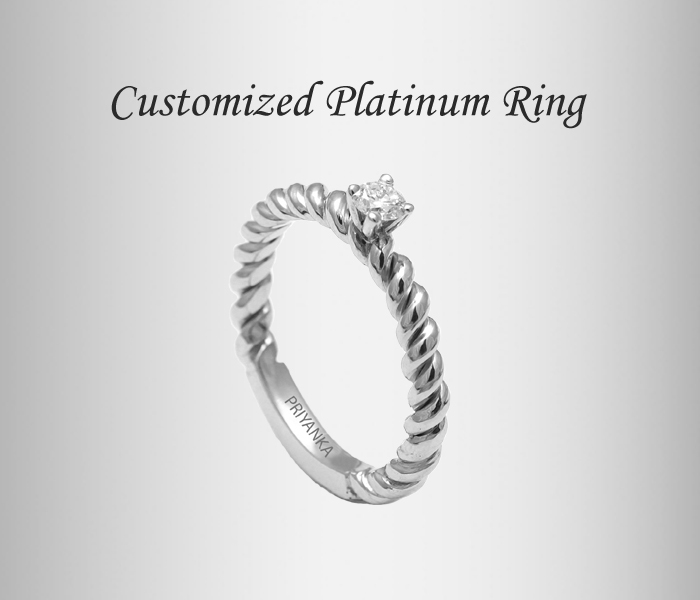 Our customized or personalized platinum rings are widely popular as gifts. This is because, AuGrav allows you to lend a part of the human personality to the ring through customiation. 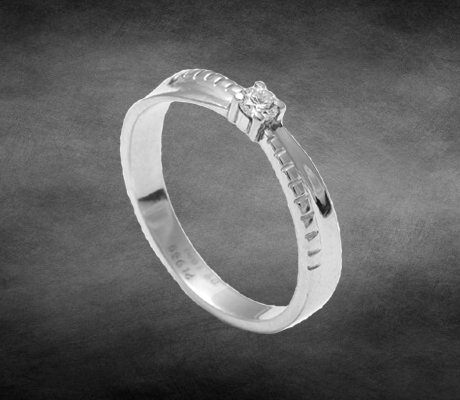 Whether it is their names, initials or a message that you need inscribed in the inner ring band for the recipient. Or the fingerprints of the person. Or the voice waves of your favorite song, message or the sound of the person who you’re presenting the gift too. Giving jewellery is passé, but giving personalized jewellery is in trend like never before! How to order your personalized platinum rings at AuGrav? AuGrav aims at improving your buying experience. We want your shopping to be as hassle-free and less stressful as possible. 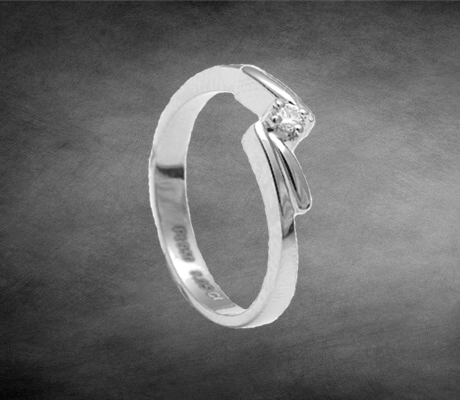 Whenever you want to order a men’s or women’s diamond platinum ring from AuGrav, you just have to browse through our wide range of designs by visiting the home page. The top list of menu will easily guide you towards the page of your choice. Once you’re on the page, you can pick any design. 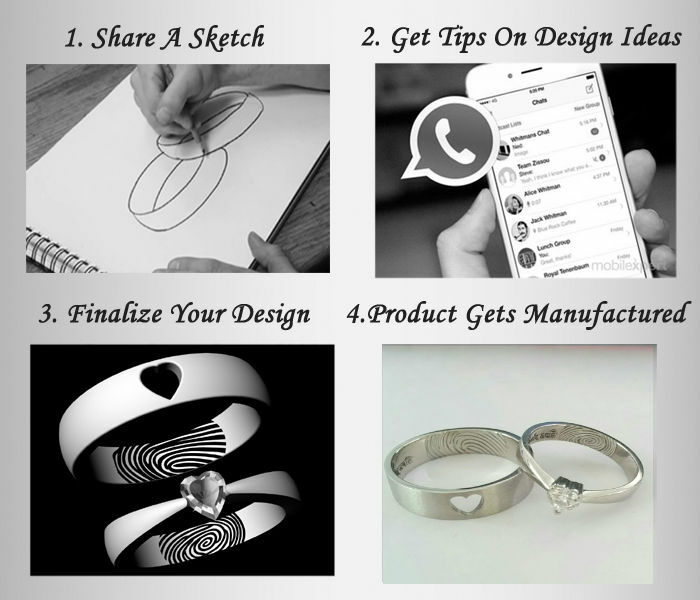 If you decide to add any kind of customization or even want to design a ring of your own from scratch, just send us a sketch of the design. 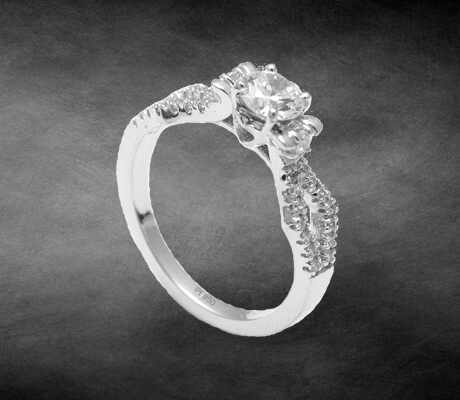 For example, the number of diamonds you want on the platinum diamond ring or their sizes or the texture on the ring band and so many other options. Our design experts will help you with design ideas as also with their feedback on your design. Your design is then finalized and the product is sent for manufacturing. The product is then delivered right at your doorstep no matter where you reside in India. 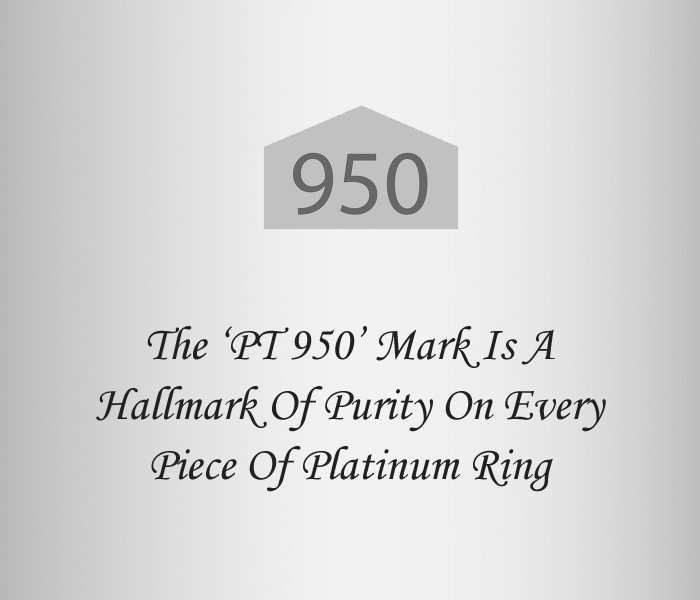 Remember, all our platinum rings come with a PT 950 mark which is the hallmark of purity. Now that we have given you a brief insight into what AuGrav offers, you have to try it to believe it. Head straight to our Home Page and take a look at all that we have on offer in customized jewellery segment. We cater to customers all across India and even abroad. For any queries or suggestions, just reach out to us. Platinum Rings For Women Overall rating: 4.7 out of 5 based on 235 reviews.